I have watched this clip a dozen times and I still do not understand how this is physically possible. 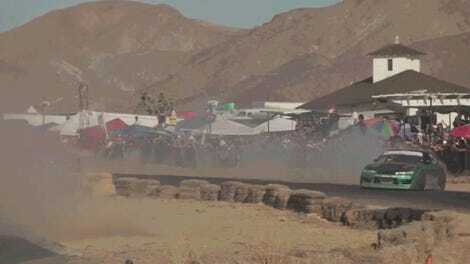 This is Naoki Nakamura, internet nerds’ favorite drifter at the moment. This is how he drives ‘pink style,’ absolutely backwards in what is only a lightly modified, not-particularly-high-horsepower old Nissan S-Chassis. 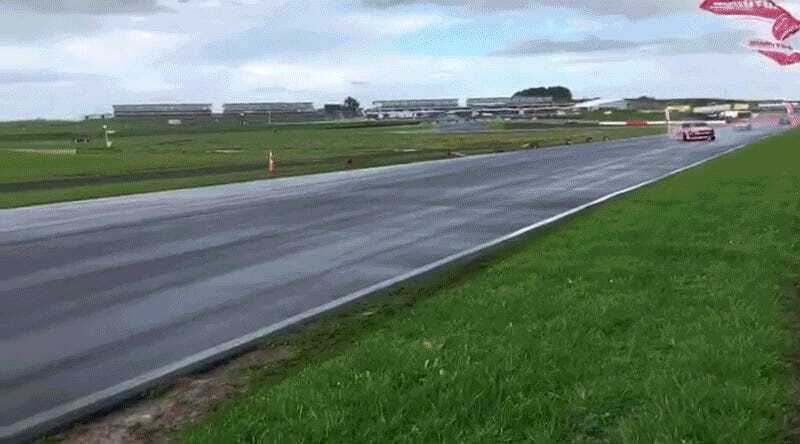 Naoki has been traveling the world lately, recently coming to America to blow some minds over here, and in this video he’s down in New Zealand for a greasy drift matsuri showing how backwards a car can enter a corner.